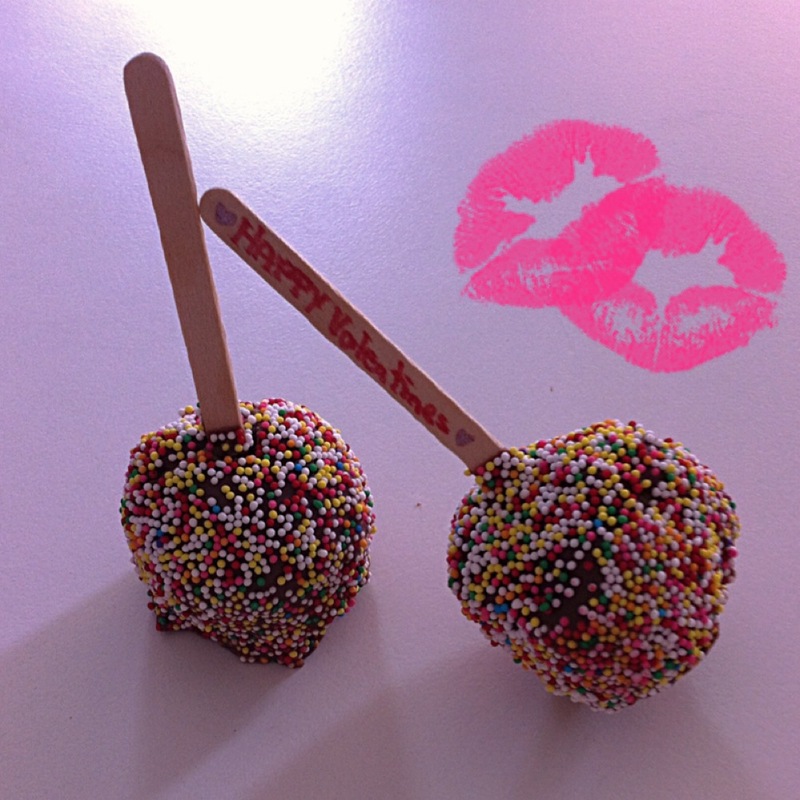 These oh so delicious, Valentines treats are just to beautiful and too yummy to resist. 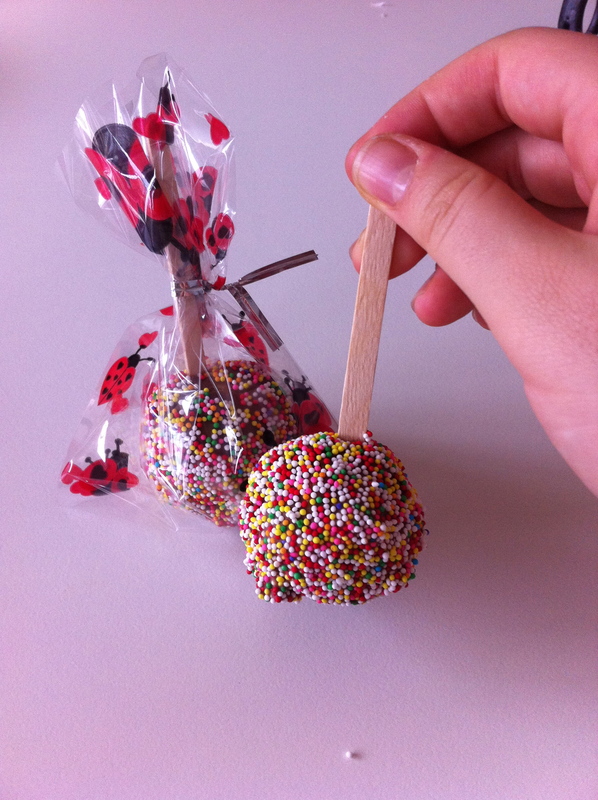 which ever sprinkles you like. Now, in a large bowl and an electric mixer beat butter and sugar until light and fluffy.Then add milk and vanilla. Add flour salt and mix on low until every thing is combined. 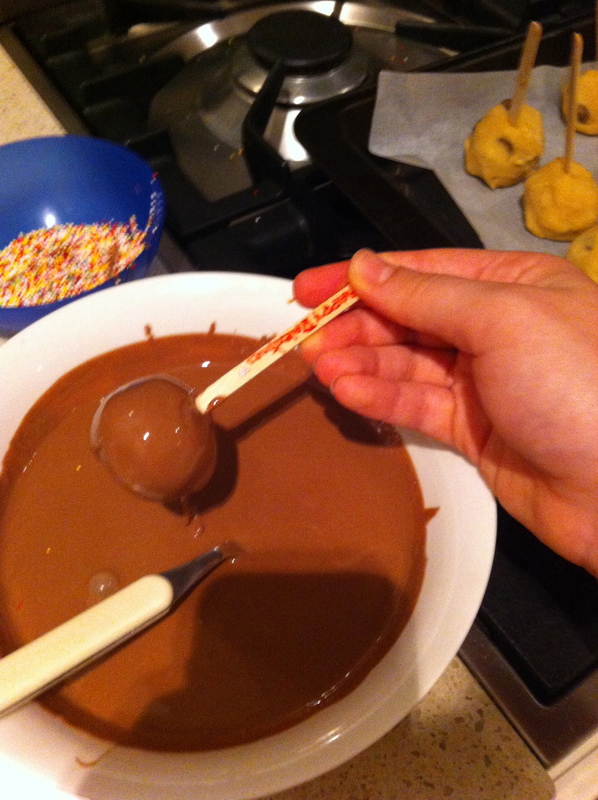 Then hand mix in the chocolate chips. 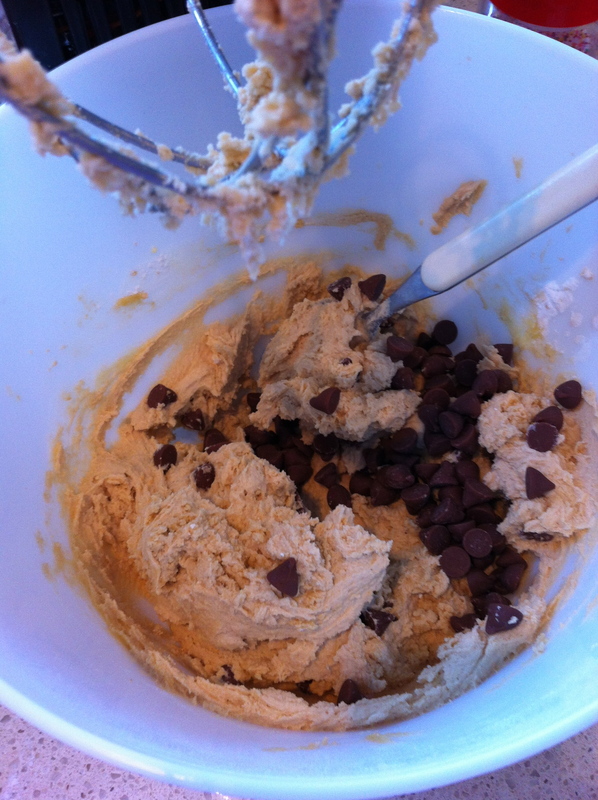 Then chill the dough for 30 minutes. 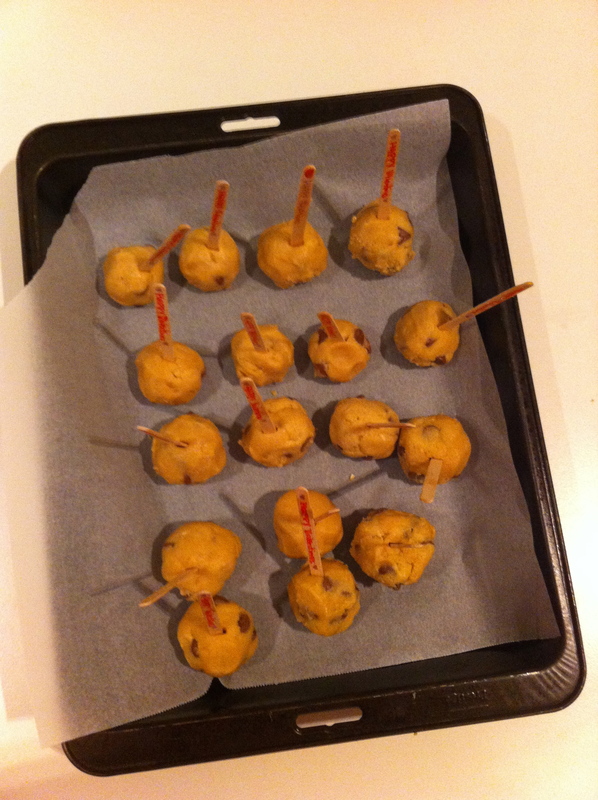 Line 2 cookie sheets with baking paper. 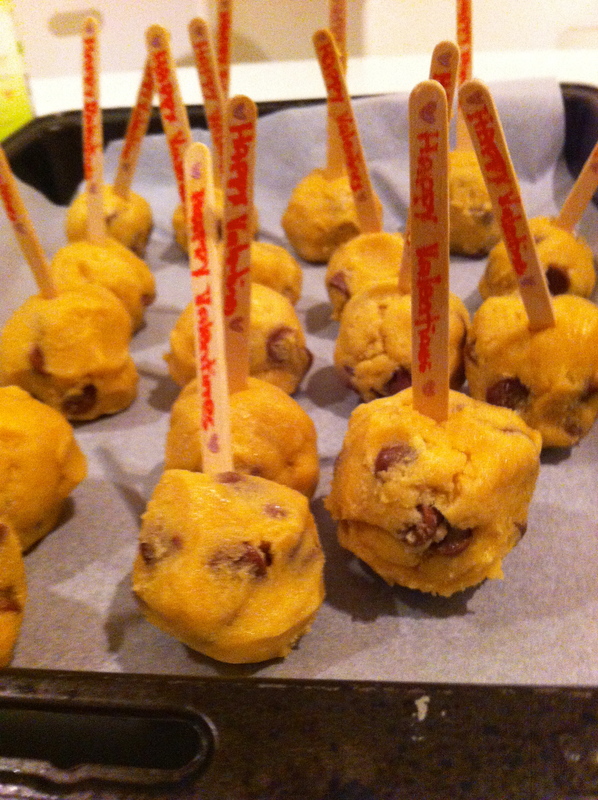 And roll the cookie dough to about 1.5 table spoons each. 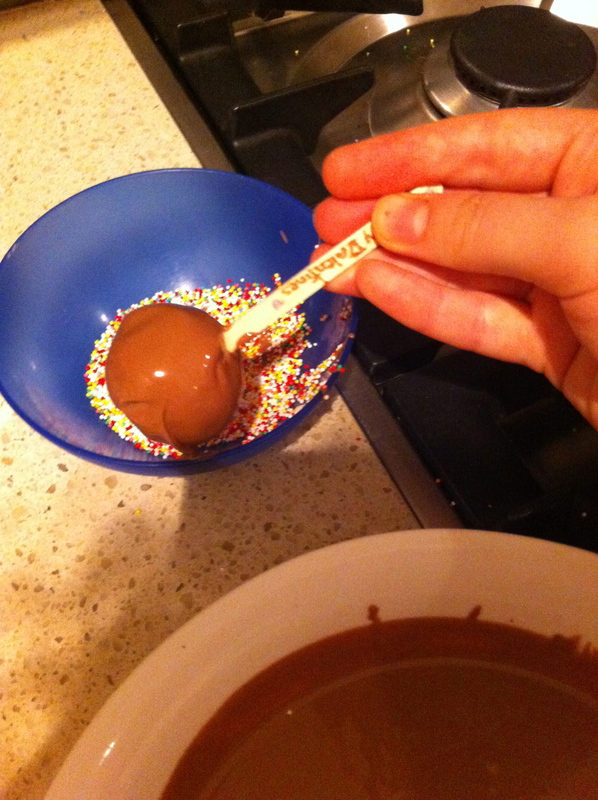 Put on popsicle stick in each ball and freeze them for 15 minutes. 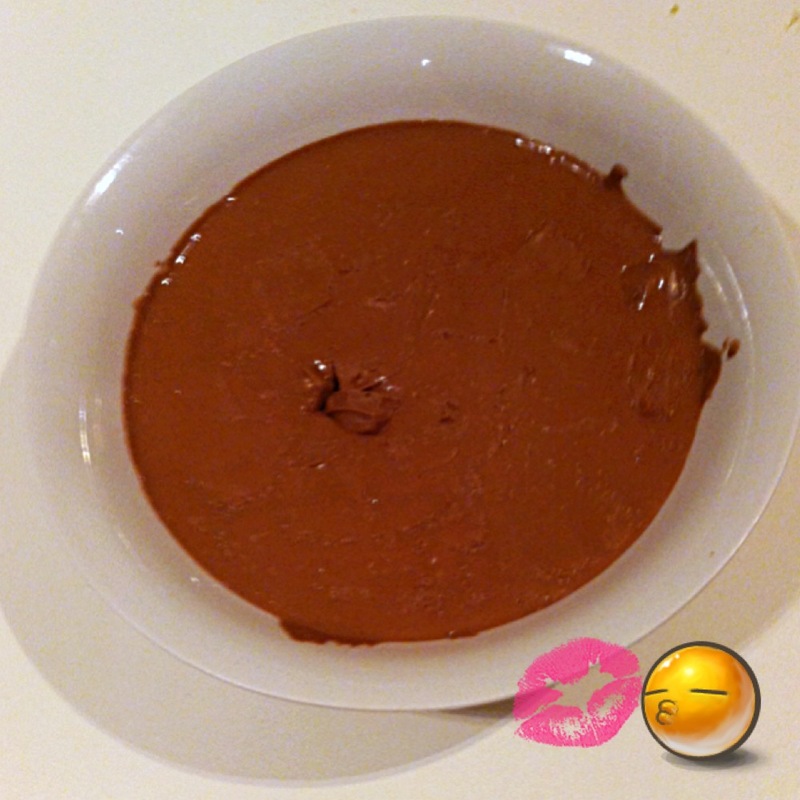 Melt the chocolate in the microwave. 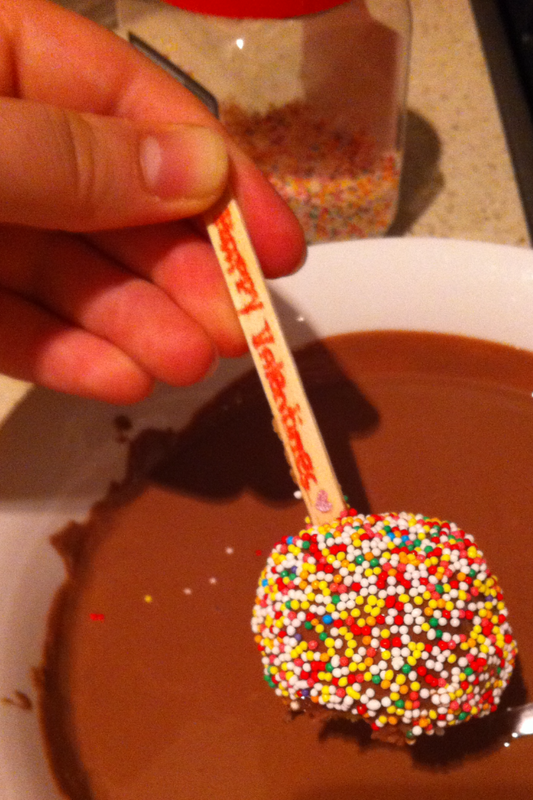 Take a couple of pops at a time out the frezzer and dip them in the chocolate. 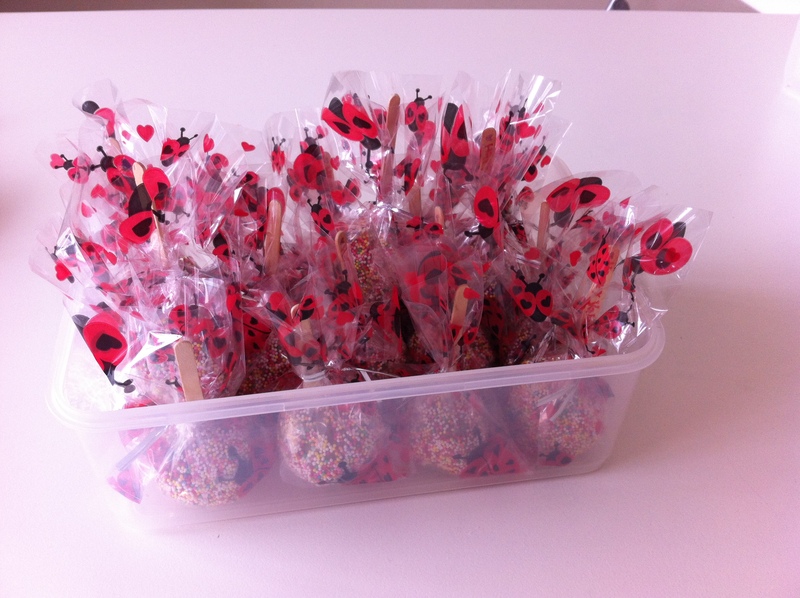 After each pop has been dipped roll them into sprinkles and place them onto a baking paper tray. Keep in the fridge and these beautiful creations can stay fresh for up to a week. 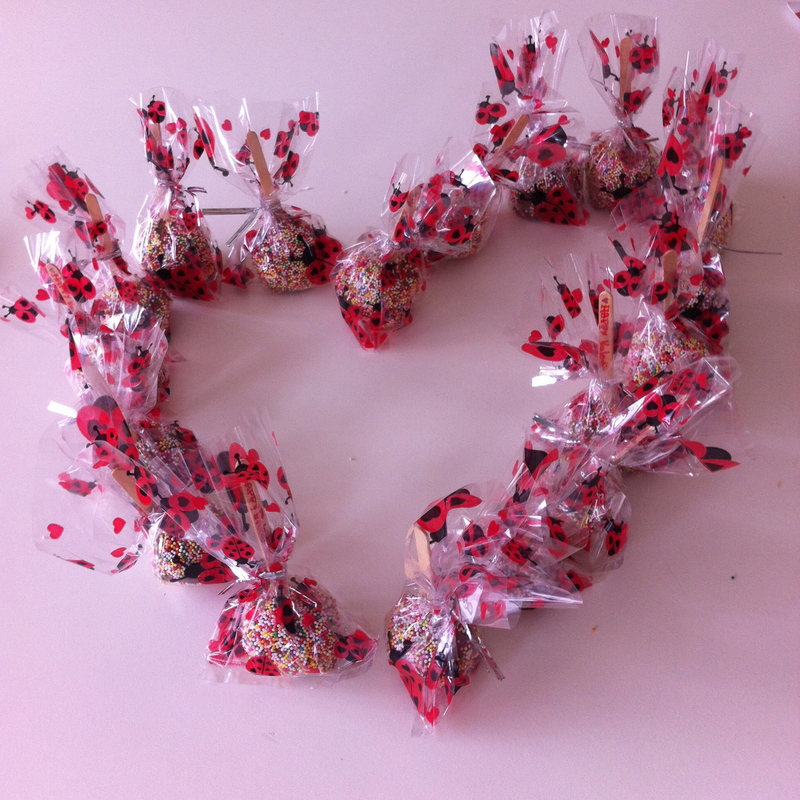 Also if you would like, these lovely pops look great wrapped in candy wrapping which can be purchased at your local Riot store. 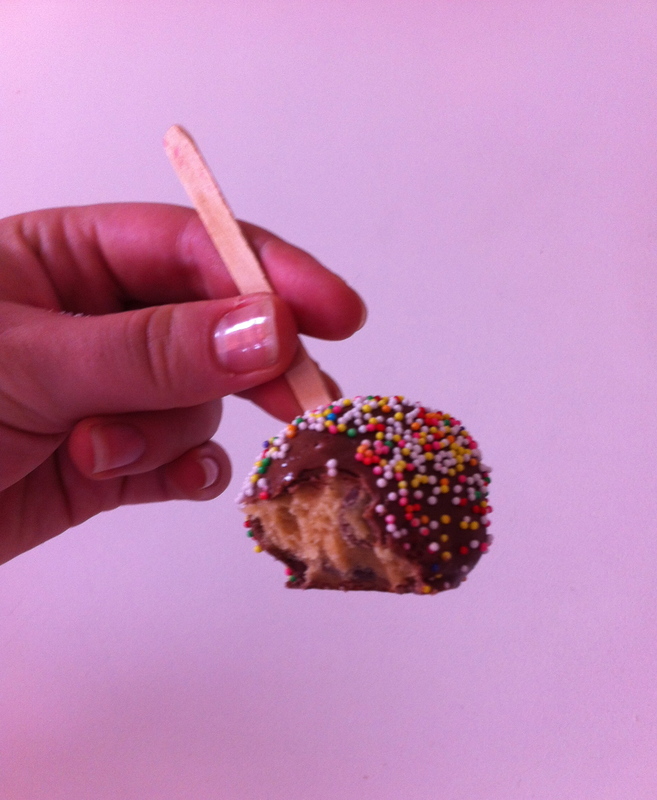 And these cookie dough pops are a perfect gift because who can say no to cookie dough.